Opens in 20 h 57 min. If you are looking to improve your child's smile or your own, come to Kazley Orthodontics! Orthodontic treatment is also able to address bite related issues, TMJ concerns, and advanced restorative dentistry needs. Dr. Kazley has 30 years of experience as a specialist in Orthodontics and provides a full range of orthodontic plans for children, teens and adults. 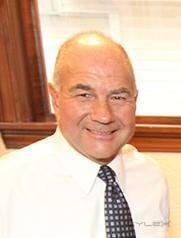 We are a premier sole provider practice, handling several generations of children and adults. Our practice is sized so that you are recognized and respected as an individual. We strive to give our best customer service to each and every family that comes through our doors. Kazley Orthodontics is a listed provider for Delta Dental, MetLife, Excellus, and Guardian insurances. We process your insurance paperwork so that you are able to get the most from your benefit program. We are always accepting new patients for Kazley Orthodontics at both the Brigton and Fairport locations. Your initial appointment with us is complimentary. We are happy to spend time discussing your orthodontic wants and needs. 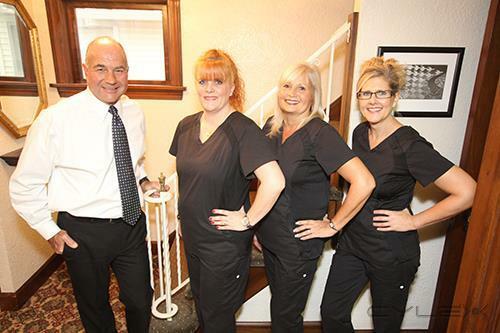 See how we create the best smiles for our friends and neighbors in the community! Contact us to set up an appointment today. Be the first to write a review for Kazley Orthodontics!